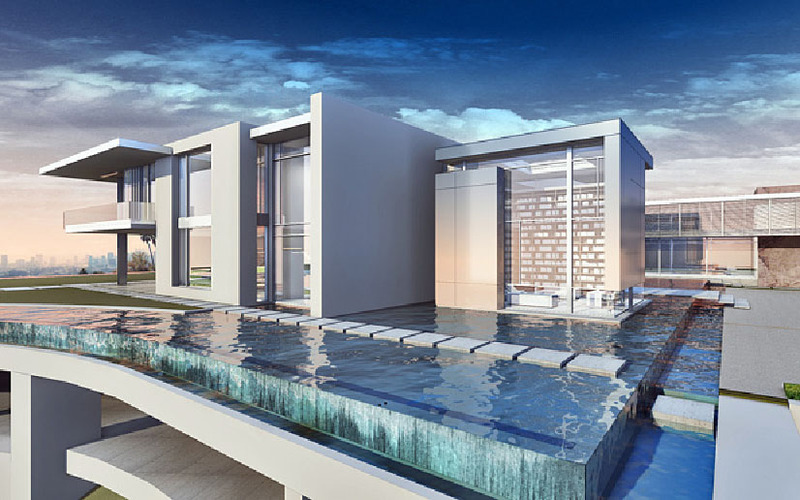 What can we expect The 100,000 sq ft residence will be twice as big as the White House and feature a 5,000 sq ft master bedroom, 30-car garage and 45-seat cinema. It will also have a personal nightclub and casino, and a “jelly fish room” with water-filled tanks on three walls. There will also be four swimming pools including a 180ft long infinity pool, and a 20,000 sq ft lawn which due to California’s severe drought that is likely to be synthetic rather than real turf. 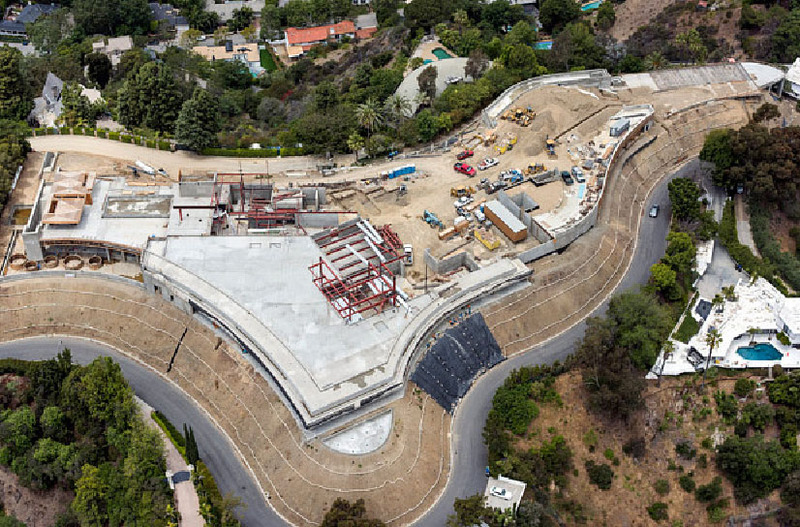 The property will be on a hill with views of the Pacific Ocean in Bel-Air, an exclusive area where home owners include actress Jennifer Aniston, and Elon Musk, the space industry and electric car entrepreneur. Former residents have included Ronald Reagan and Sir Alfred Hitchcock. 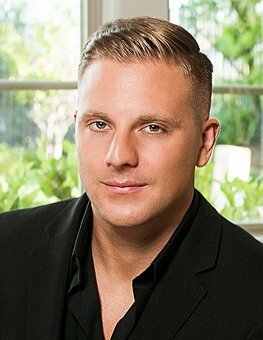 Hollywood producer, turned property developer, who made films including The Patriot, a 1998 action movie starring Steven Seagal. The price, if achieved, would more than double the most expensive ever for a home sale anywhere in the world. Last year a penthouse in Monaco, with a rooftop swimming pool overlooking the Mediterranean, went on sale for $400 million. Construction is due to be completed by the end of 2017, average home prices in Bel-Air have increased 400 per cent since 1990 and the Los Angeles luxury real estate market as a whole is going through a exquisite revamping (LA Curbed).